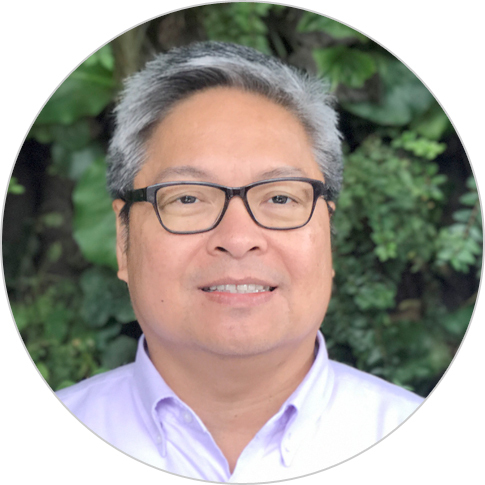 Mamerto Tangonan is a digital financial services expert with 20 years of experience in digital payments, including 12 years implementing financial inclusion projects across Southeast Asia and East Africa. His career spans financial services, mobile telecommunications, IT, and consulting industries. He is currently the chief of party of USAID/Philippines’ E-PESO activity. Prior to joining Chemonics in 2016, he has successfully led other projects funded by USAID, International Finance Corporation, and Mastercard Foundation, such as the Scaling Innovations in Mobile Money (SIMM) and Agrifin Accelerate (AFA). His expertise includes operations, technology, business development and project management. Mr. Tangonan holds an Executive MBA from the Asian Institute of Management, and a B.S. in Civil Engineering from the University of the Philippines.